LG has announced that it will officially announce the new LG G8 ThinQ at this year’s World Mobile Communications Conference MWC 2019. Now, Reddit has taken the lead in exposing the price information on this phone. According to Reddit’s breaking news, the price of the LG G8 ThinQ will be as high as 1199.99 Canadian dollars, about 6100 yuan ($904.05). 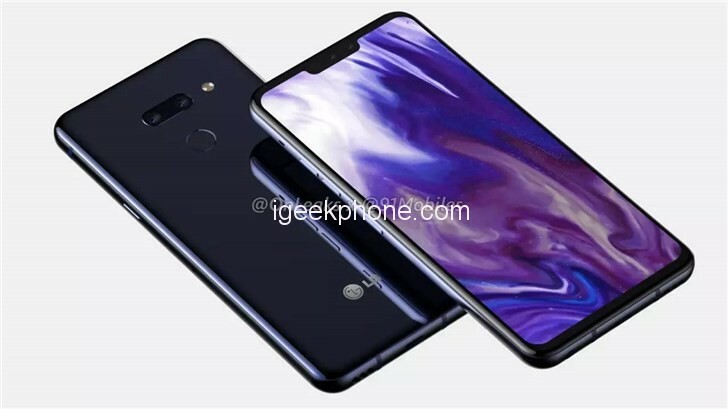 At the same time, foreign media predicted that the price of this phone in the United States will reach 899 US dollars, consistent with last year’s LG V40 ThinQ. At present, we are still unable to confirm the news about the price of LG G8 ThinQ. There are still uncertainties in the news, and it is not even a rumor. IT House will continue to pay attention to the incident and broadcast the latest progress in time. Prior to this, LG has confirmed that it will cooperate with Infineon to adopt Infineon’s REAL3 image sensor chip based on Infineon and in processing 3D point cloud algorithm (a set of spatial data points generated by 3D scanning). The comprehensive expertise of the LG G8 ThinQ brings the depth perception of the front camera.